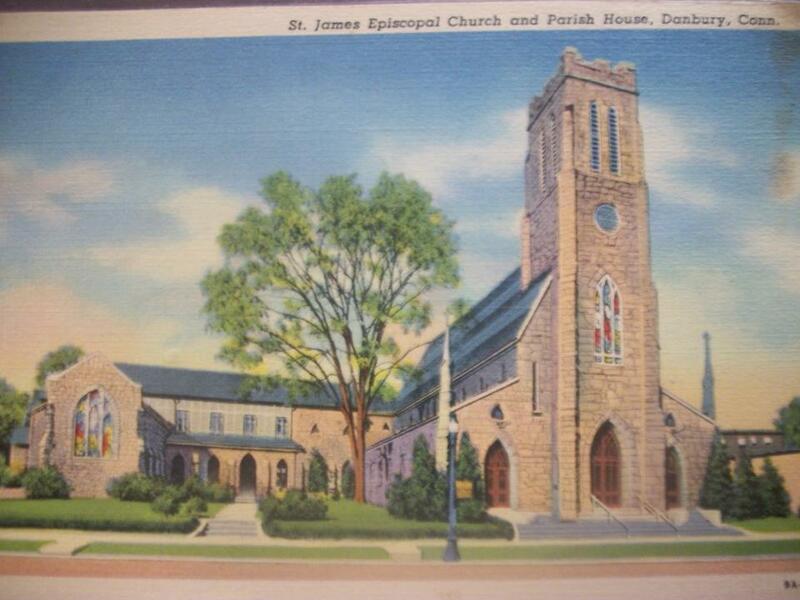 When I was young, they used to hold teen dances in the St. James Espicopal Church. It's in the center of downtown. Only a few storefronts off the Main Street. After the dance we would go to the Greek pizza place a few doors down and crowd into the booths. The pizza was very greasy.